Fortnite’s popularity keeps skyrocketing with each passing day, all thanks to a devoted player base and celebrity fans alike, such as Drake, Chance the Rapper and FIFA World Cup winner, Antoine Griezmann. But popularity aside, the game has also been raking in an insane amount of money, and as per latest reports, Fortnite’s daily revenue has now crossed the $2 million mark. And those dollars come from the game’s mobile version only, and that too, solely on the iOS platform. According to estimates from Sensor Tower Store Intelligence, Fortnite on mobile is bringing in an average $2 million on a daily basis, ever since Season 5 of the game went live. 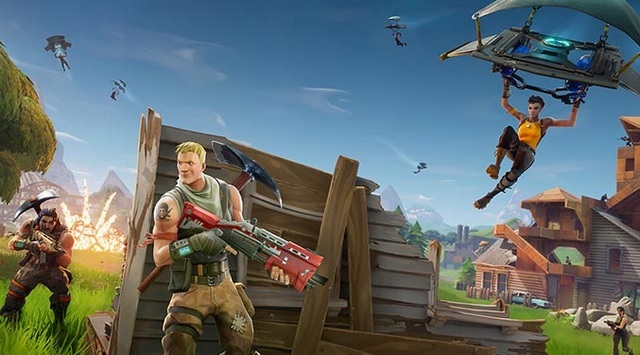 Previously, Fortnite’s mobile version brought in $1.2 million on a daily basis, but in just a span of 10 days since the Season 5 kicked off, the revenue figures jumped to $2 million per day, which amounts to a 12% increase compared to the preceding ten days. In comparison, the average first 10 days revenue figure upon Season 4’s release stood at $1.7 million, which falls behind the current numbers by 19%. Moreover, the worldwide revenue reached a peak of $3 million for a single day on July 13, just a day after the Season 5 update went live, easily overcoming the previous one-day revenue record of $1.9 million which was set back in May when the Season 4 was released. When it comes to the total revenue brought in by Fortnite’s mobile version till date, players have spent $150 million on the mobile game, which is simply astounding. The hit game’s mobile version earned $1.5 million globally in just one week after its arrival on the App Store, and then its daily revenue tripled to $1.8 million as soon as the game came out of the beta phase. 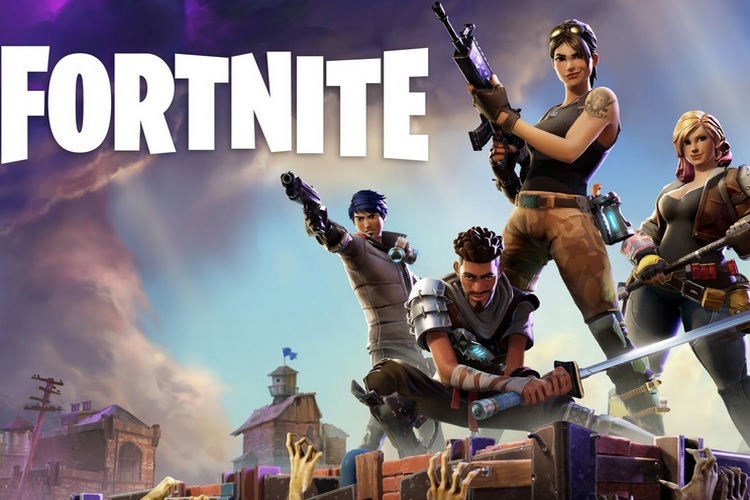 What’s more interesting is that Fortnite’s mobile version continues to beat its arch-rival, PUBG Mobile, not only in terms of popularity, but also on the scale of revenues, and that too, by a margin of no less than 500% despite being available only on iOS.